Trapped behind the high walls of an austere orphanage in suburban Paris, Paul (Jean Scandel) has only ever known one home. His chance to discover the great wide world comes when a bohemian couple, Célestine (Valérie Karsenti, Scènes de ménages) and Borel (Eric Elmosnino), take him back to their countryside home. Borel is the gamekeeper for a vast estate in untamed French countryside of Sologne. 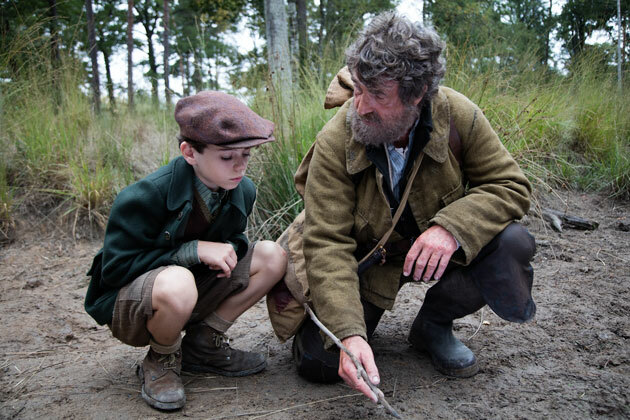 Initially recalcitrant and rebellious, Paul becomes close with the elusive poacher – and Borel’s nemesis – Totoche (François Cluzet). Under the poacher’s tutelage, Paul will learn about life and growing up… and also about the forest and its secrets. 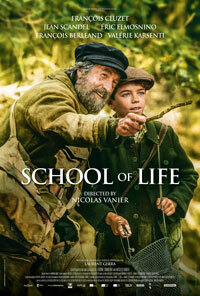 With SCHOOL OF LIFE, Nicolas Vanier (Belle and Sebastian) delivers a captivating and well-acted drama, and a beautifully filmed love letter to the French countryside.